John Langston has over twelve years of experience helping high-wealth individuals and professional service businesses navigate United States income tax and reporting issues. John advises professional athletes, service-based businesses and entrepreneurs regarding entity selection, tax minimization strategies, and reporting compliance. Additionally, John has experience with state and local taxation planning and residency audit defense. 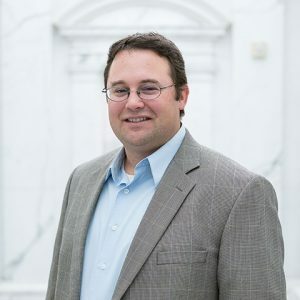 John leverages his knowledge of tax planning and entity structure to advise service-based businesses on a variety of consulting topics, including cost-saving techniques and proper utilization of assets. John and his wife live in Forney, Texas, with their three children. They are active in their church and community, administering the church vegetable garden and coaching kids’ sports teams. In their spare time, the family enjoys a variety of outdoor activities including camping, hiking, and traveling.